All ACTRON quotations are valid for 60 days unless otherwise specified. Net 30 days upon credit approval / EXW (Exworks) Corona, CA. Must be authorized by Actron sales department. Actron issues a RMA # (Return Material Authorization) to be indicated on all packages and relevant paperwork. Material must be returned in original packaging. A $150 evaluation fee applies; if claim is not covered under warranty, fee is applicable to the repair cost. 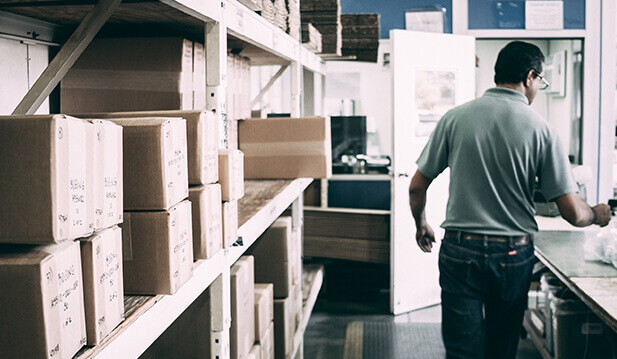 Material must be shipped back via the most economical method at customer’s expense. If warranty is valid, shipping costs and applicable repair charges will be credited to the customer’s account. No Charge if cancelled in writing no later than 5 working days after purchase order unless order has already shipped. 20% charge to restock standard items. Charges to be determined for special items. 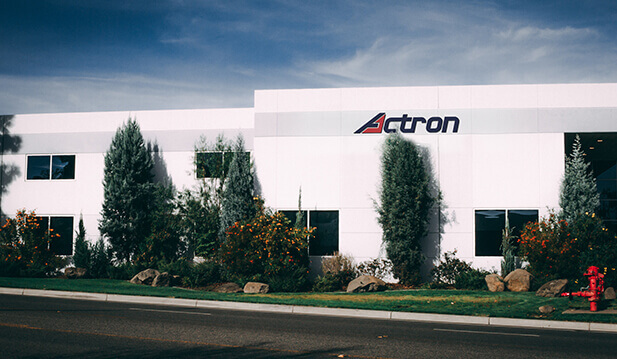 Actron Manufacturing Inc., is not liable for any loss or damage as a result of improper installation or application, fire, earthquakes, floods, accidents, sabotage, riots, acts of God or the government, weather conditions, transportation companies, or vendor shortages. In general, Actron is not liable for factors beyond our control. Notification of short shipment must be made upon arrival of goods, not to exceed 10 business days after receipt. Actron Manufacturing Inc., warranty is valid for a period of 24 months from the original shipping date. Actron’s responsibility becomes void should the product be abused, modified, used for a purpose not intended by Actron, or improperly installed. For any warranty claims, written notice must be given to Actron within thirty days after initial discovery of any defects. Note: parts are not to be returned unless issued an RMA # from Actron Manufacturing. The extent of liability shall be limited at our option, to the purchase price of the product or replacement or repair of the product once we have determined that said product is impaired for the use in which it was intended by us due to a defect in material or workmanship. Any deviation from this warranty must be authorized by an officer of Actron Manufacturing Inc. NOTE: Terms Subject to change without notice. Disclaimer: All information, data and drawings contained within are intended for general information only. Actron Manufacturing reserves the right to make changes in dimensions, material and specifications without notice. 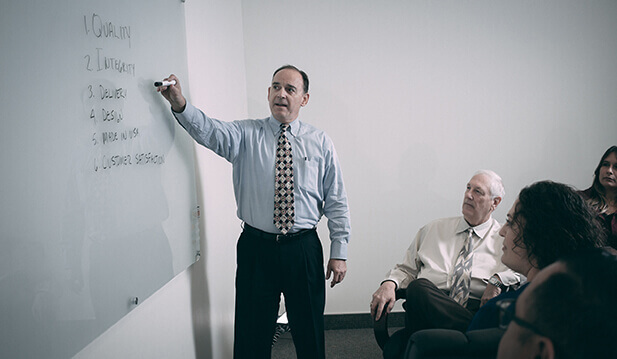 We are not responsible or liable for any loss, damage, cost or expense incurred as a result of any error, omission or misrepresentation.